Aurora Motorsports will be importing the ADR Sport 2. 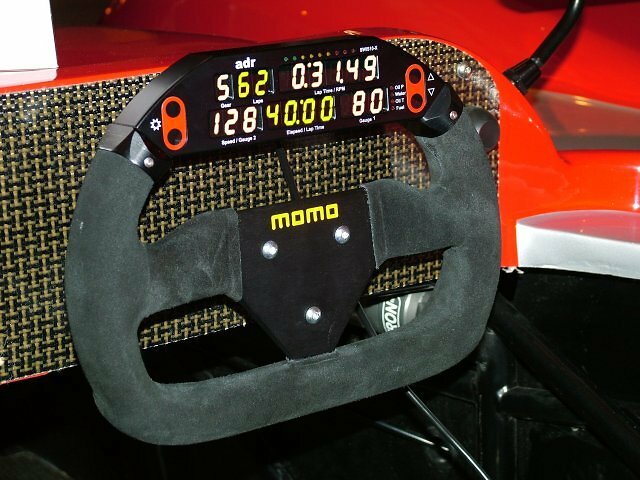 All of the first cars will come with Hayabusa engines with paddle shifters, drive shaft, differential, mechanical reverse, larger F3000 wheels and tires, light kits, and some new chassis changes. 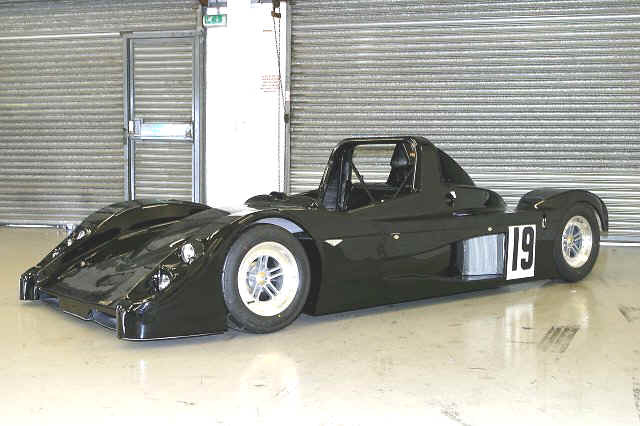 Later the cars will be offered with a Honda B16 engine with Hewland gearbox as an upgradable option. These cars are very nice with a lot of F2 and F3 technology. 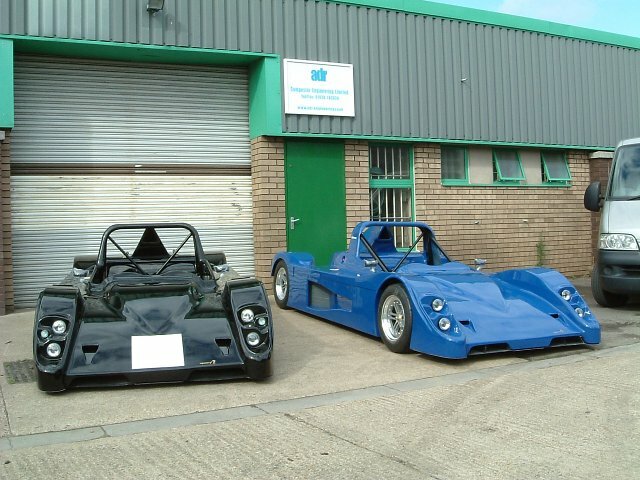 Rod Whedbee of Aurora Motorsports has ordered two ADR Sport 2 cars from ADR Engineering, UK. will be racing one of the cars beginning in February 2005 and the 2nd car will be available for sale to the first US customer. 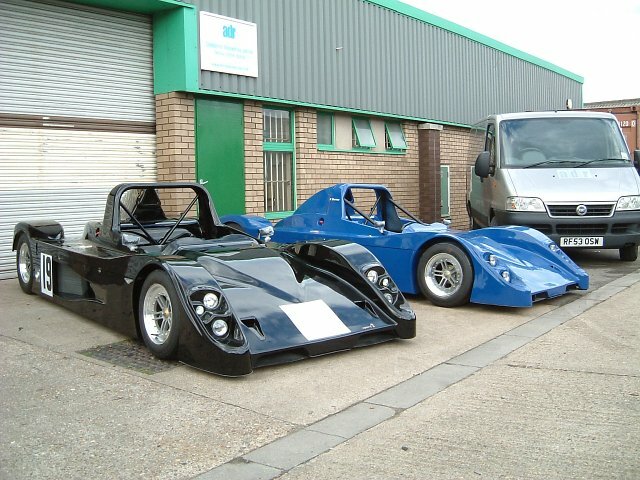 Both cars are in production and will be significantly less than a Radical. Pricing is available upon request. 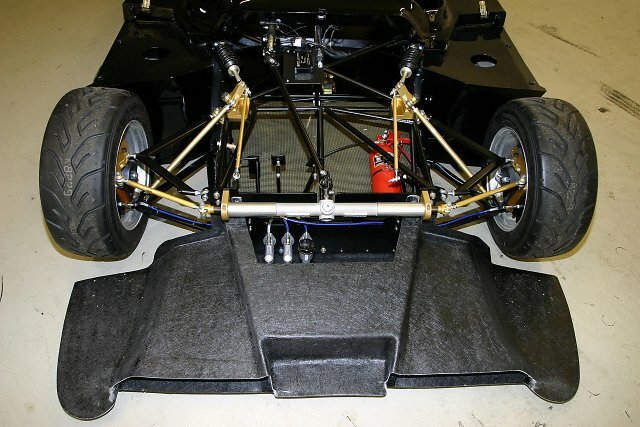 The Sport 2 "only weights in at 411 kilos (904 pounds). Even with a 200 pound driver we will have to bring the car up to minimum weight for CSR. This allows us to move some weight around and put it where we need it. 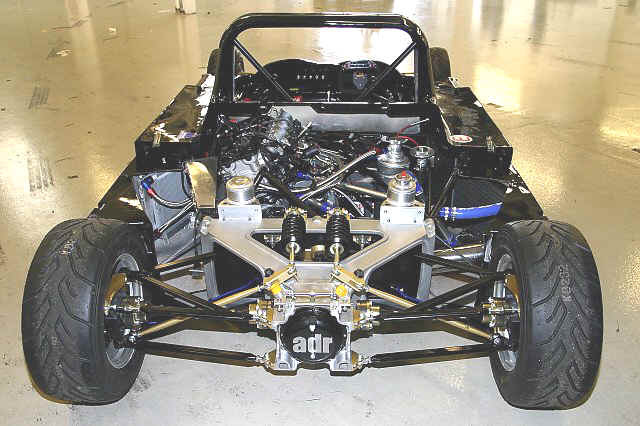 ADR had also already engineered the Hayabusa powered car and we were ready to proceed in getting the cars to the US. 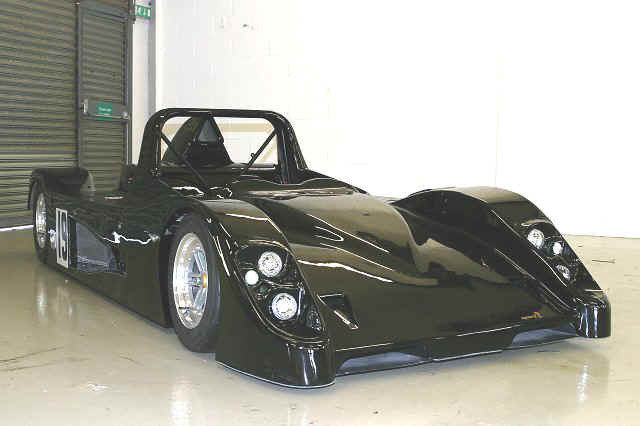 I've also been working with SCCA on getting the first cars homologated," reports Rod Whedbee. 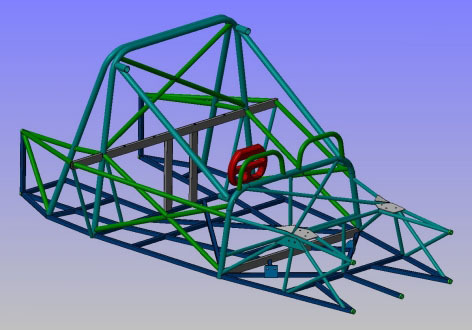 "We have delayed the first couple of cars a few weeks while the chassis jig and new body is finished. We felt our customers would rather have the 2nd generation Sport 2. The ADR Sport II is an all-new true 2 seat capable car, which was partially introduced at the January 2004 Autosport show in England. 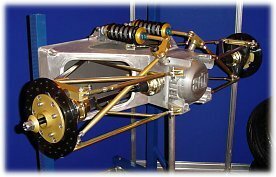 The car was officially launched and exposed to the press on February 21, 2004 at ADR�s Facility in England with several representatives from MG/Rover and Hewland. 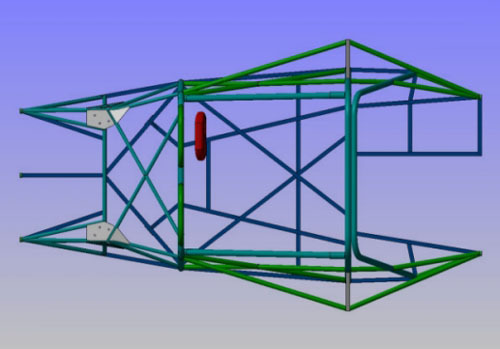 The car features a computer designed Chassis using Catia software and Unigraphics Finite Element Analysis as used by F1 teams. After the February 21, 2004 launch, the car was scheduled for wind tunnel testing at Mira Wind Tunnel in England, then track testing. The standard version Sport II features full width double roll bars, 6 Point Safety Harness, Double Wishbone inboard Pushrod front and rear suspension fully Rose Jointed, GAZ Double Adjustable Steel Body Dampers, Nitron Springs, AP Master Cylinders, 4 Pot Aluminum Wilwood Brake Calipers, Cross Drilled 265mm diameter Rotors front and rear, LM 25 Cast Aluminum heat treated uprights which are interchangeable side to side, Titan Aluminum Steering Rack & Pinion, GRP 6 piece body with front and side impact structures, GRP Rear Wing, rear Venturi/Undertray, 7x13 front and 8.5x13 rear ADR 3 piece Aluminum Center Lock Wheels with Avon Racing Slicks, ATL Fuel Cell, 5 speed Hewland LD 200 Transaxle and Digital Display Dash. The car was originally designed to use the MG/Rover K4 all Aluminum 1.8 Liter 4 cylinder 16 Valve DOHC Fuel Injected engine. The engine will be available in 140-215 HP versions. 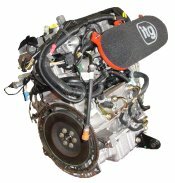 The unique program with MG/Rover allows ADR to offer an unheard of 12-month Factory Warranty on the engine. Engine: MG / Rover 1800cc automotive or other. Anti-Roll Bars: Blade front and rear. Special Features: Two seater; Titan aluminum steering; 5 piece body; steering wheel digital display / logger option.